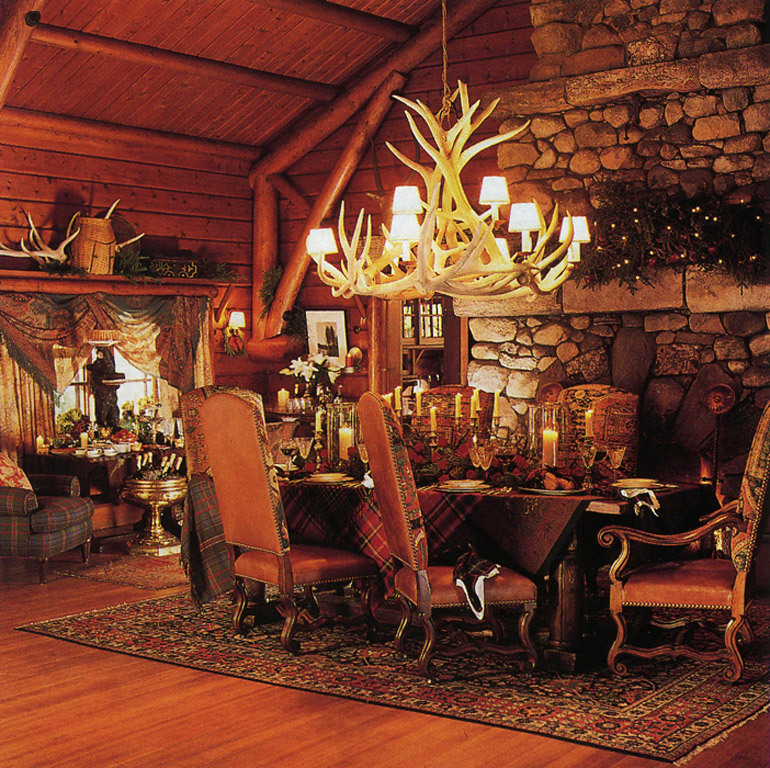 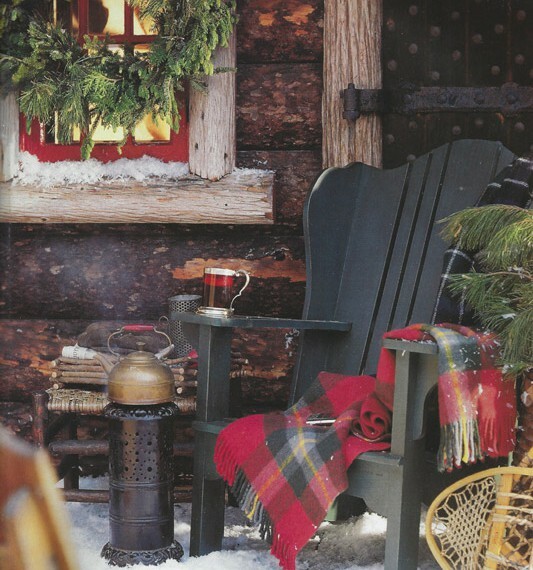 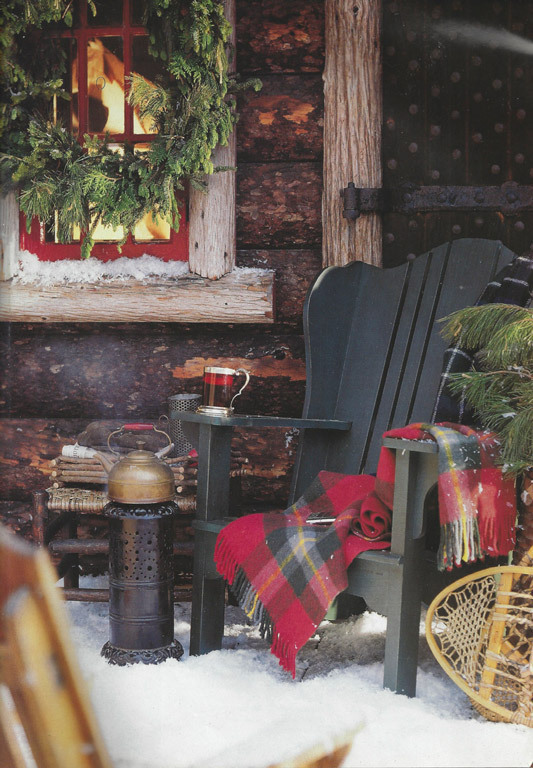 This Adirondack was one of the original great camps in the Adirondacks designed specially for Ralph Lauren to be used in editorial. This great camp and Ralph Lauren made a great coupling. 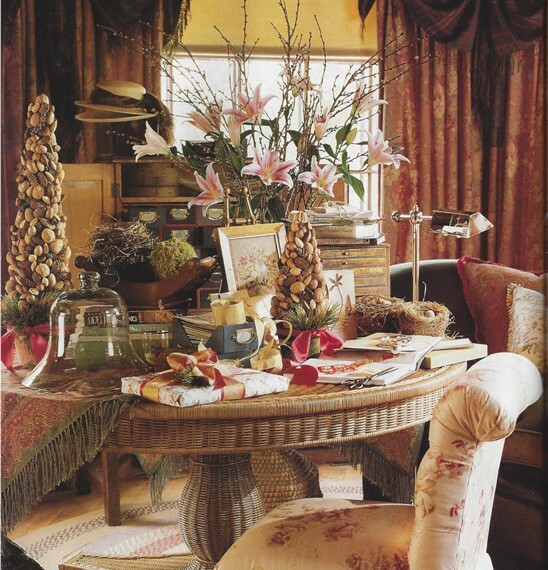 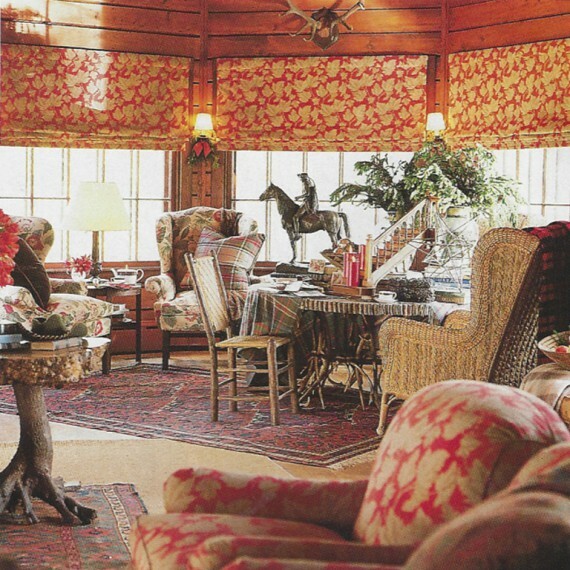 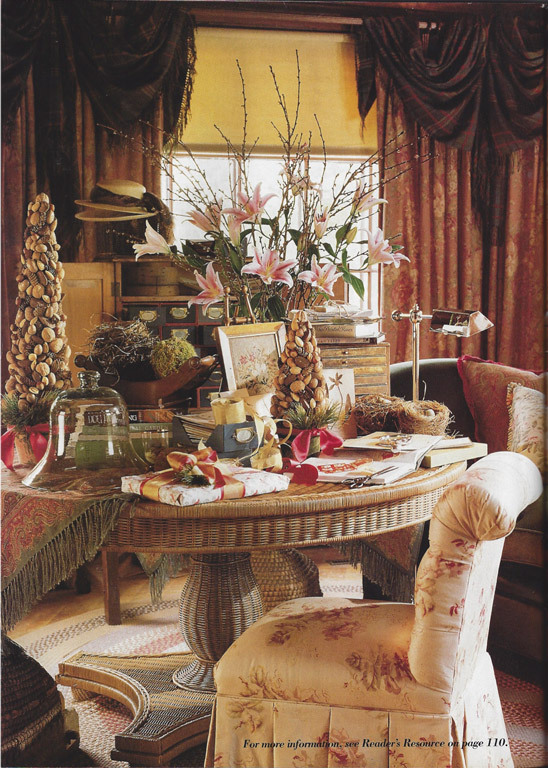 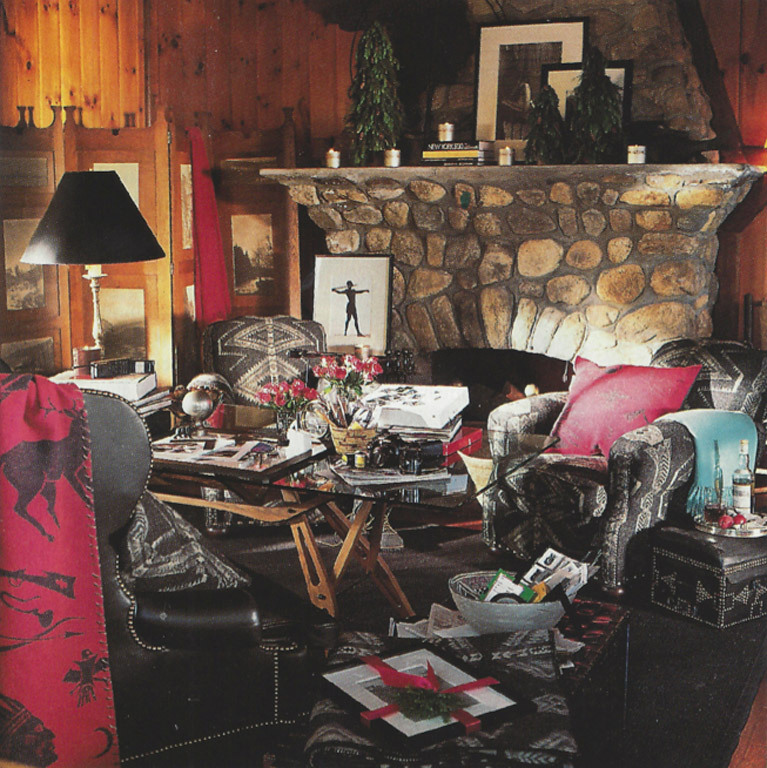 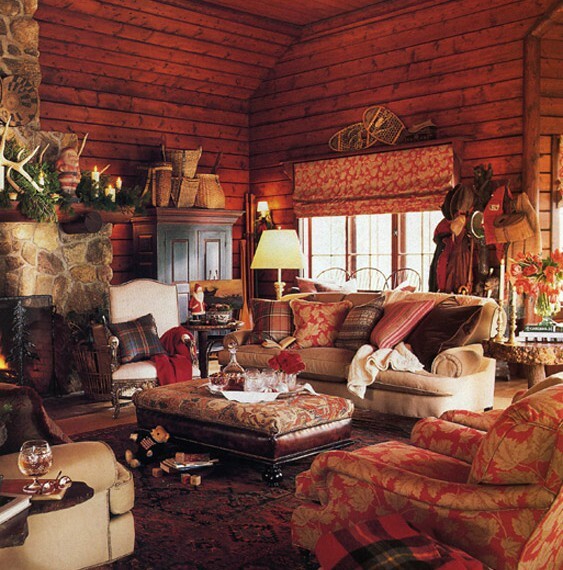 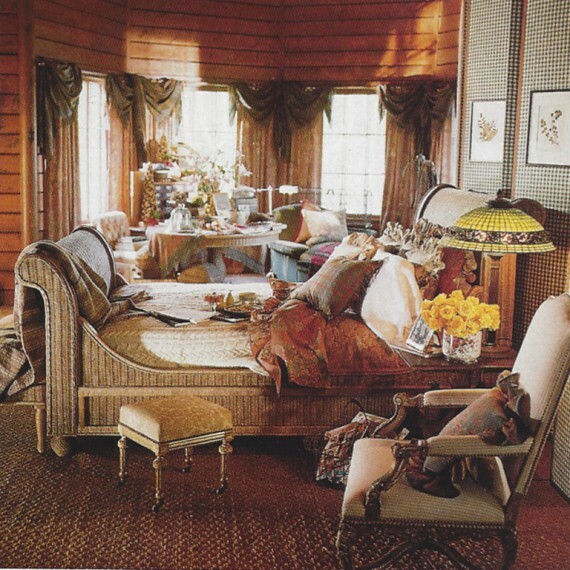 The products of Ralph Lauren fit into this interior with great ease. 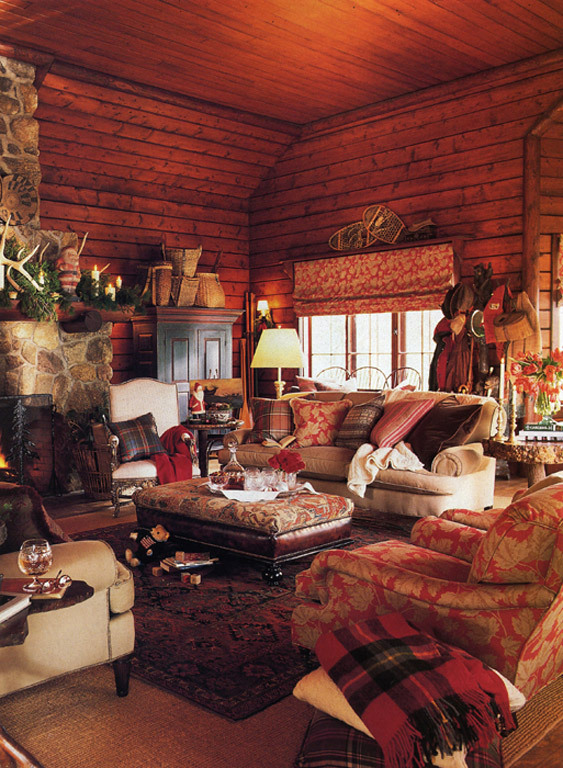 The fabrics and furniture compliment the sitting and vice versa. This great camp had many features such as original wood beams, stone fireplaces, wood walls, original floors and Ralph Lauren furnishings only enhanced this design.